Before training, you want to boost energy and focus. Then there's your post-workout protein shake to kick-start recovery. In the gym, during your workout, BCAAs can help spare muscle tissue from excessive breakdown and electrolytes can help support your performance during intense training. 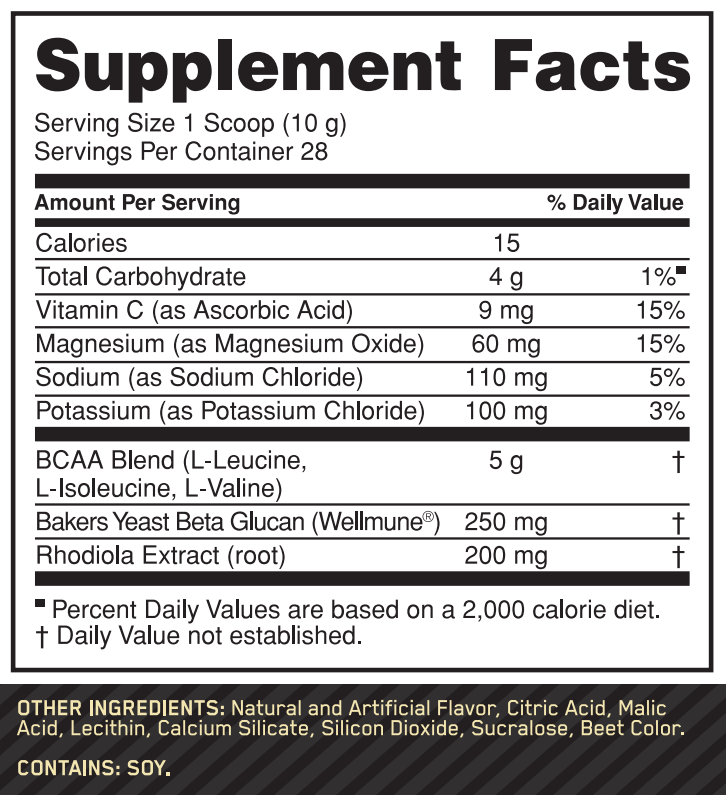 * Patented Wellmune can also help support your immune system so you can hit your next workout. * This endurance supporting powder was formulated to be highly drinkable with light tropical flavors to encourage steady sipping throughout extended training sessions. 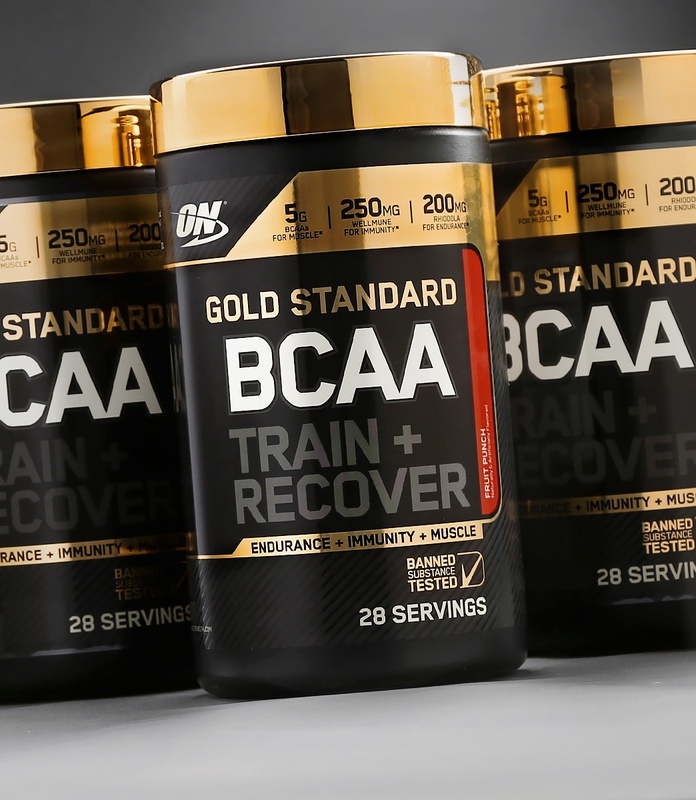 * This is the new Gold Standard for intra-workout support.